So remember I had a giveaway last month to say thank you to all subscribers and the support I’ve received since I started my blog journey? 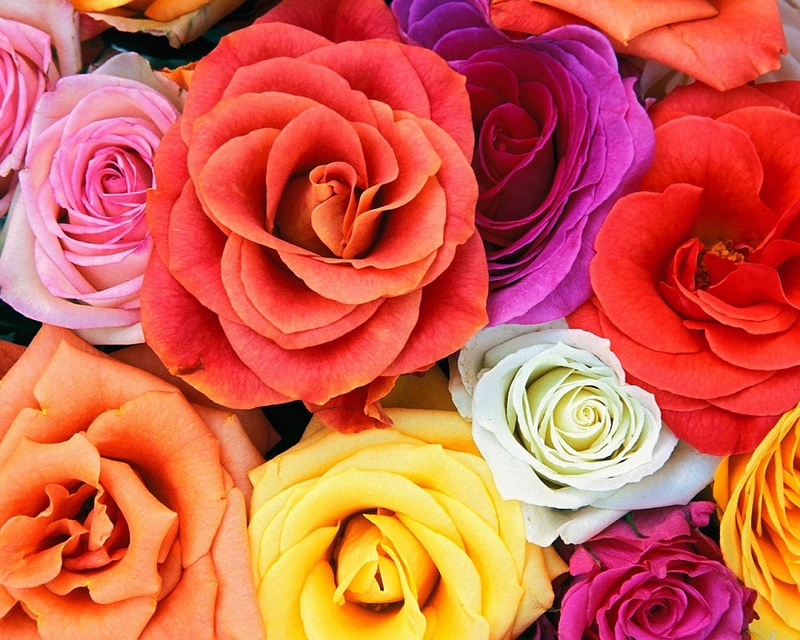 Well since I had such a great response and because I wanted to give you all another surprise, I’ve collaborated with Serenata Flowers to give away another fantastic prize! How is everyone today? I hope you’re all having a lovely day, despite the unsettling weather! To brighten up my day, today’s Nail Of The Day features Models Own Hedonist Nail Polish! 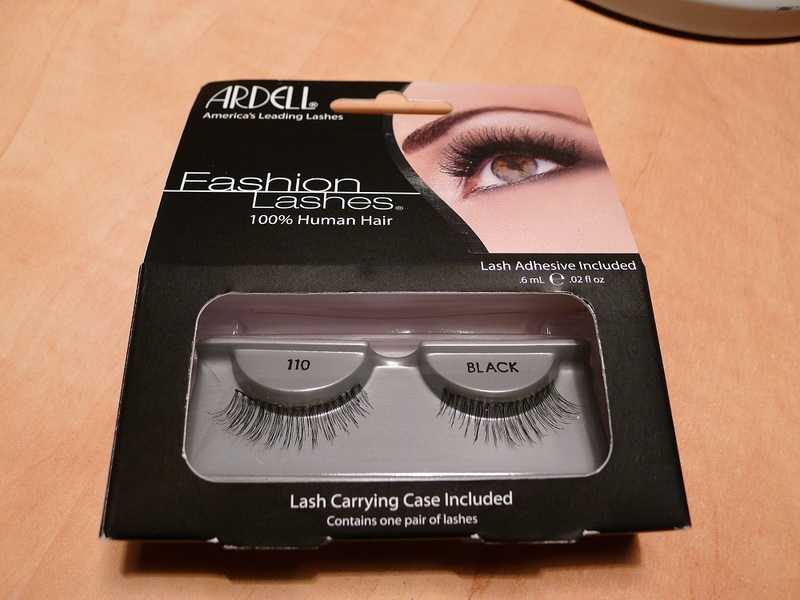 Today I’m sharing with you my Ardell Lashes Review! So today I’m sharing with you my Nail Of The Day featuring Nails Inc Savile Row nail polish! 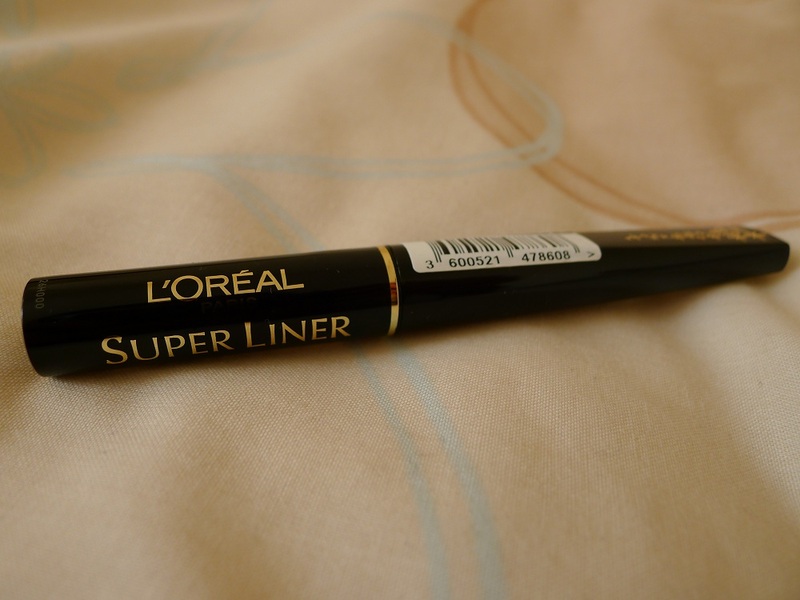 So today’s post is the Loreal Super Liner Review. I picked this up a few weeks ago at Boots as part of the 3 for 2 offer.